My grandmother was a really good whistler. I'm primarily an illustrator, but my style of writing and my style of illustration have lots in common: Character driven and spontaneous, with humour and humanity at heart. 6. If you could be any book character, what character would you be and why? The Ernest Shepard version of Pooh Bear . He's a beautifully drawn character, has plenty of friends, is endearing, happy, and wise in his bear-of-little-brain way. Back to the 1933 when my Dad was a young, happy country schoolteacher so I could know him before he went to war. What are the worst and best things that have happened in your life so far? My first teacher Mrs Tillick, I suppose, started me writing and reading. Beyond the Page, by Quentin Blake. 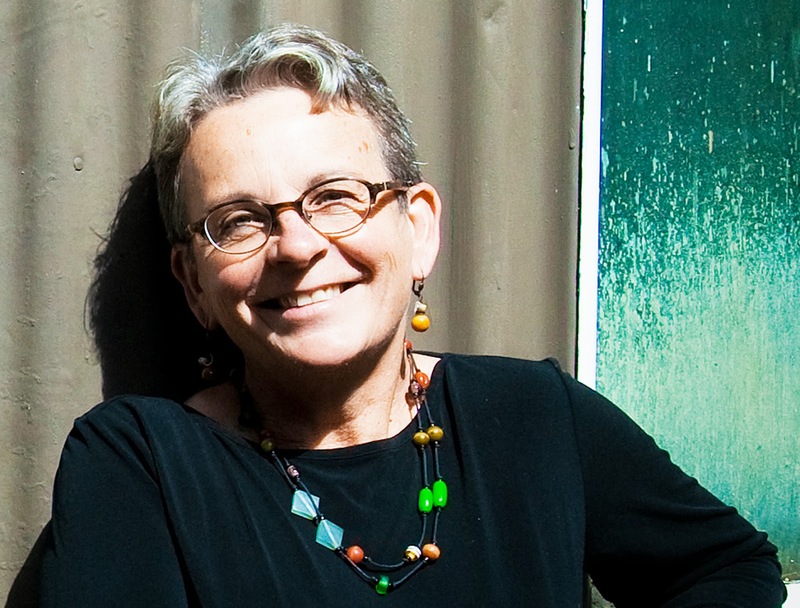 Ann and her partner Ann Haddon, established Books Illustrated, a gallery for children’s book illustration in Melbourne, in 1988. It specialises in promoting picture books and their creators through exhibitions in Australia and overseas. She is a director on the Board of The Australian Society of Authors and the Australian Children’s Literature Alliance, and also manages www.thestylefile.com – an online showcase of Australian book illustrators. 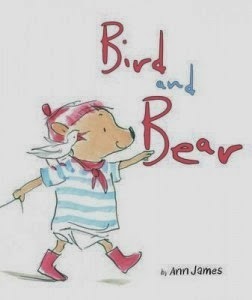 Ann's latest book Bird and Bear is out now (The Five Mile Press) and you can learn more about Ann right here. Dear Susan, thank you for a marvelous post! I really enjoyed it. Hope this blog will keep up wonderful work.